Hidden in the mountains of San Diego, the Julian Mountain Spa is a boutique day spa with “cozy cabin meets zen” atmosphere. Conveniently located on the main street, just above Apple Alley Bakery, we provide a peaceful retreat for healing and relaxation with the irresistible and ever so beckoning smell of apple pie as an extra benefit. We offer variety of massage modalities including couples massage, Traditional Chinese Medicine treatments – acupuncture and herbal consultations, holistic skin care, sound and light therapies and energy work. We are thrilled to have made your acquaintance and we welcome you to the Spa! 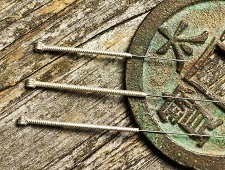 We provide Traditional Chinese Medicine treatments, including acupuncture, herbal consultations, cupping & gua-sha and qiqong. Let the beauty shine forth! Now offering classic eyelash extensions and soon to come eyelash lift & tinting and henna eyebrow tinting. Offering customized Full European & mini facials, treatment of minor skin irregularities, light therapy for facial rejuvenation, & waxing. 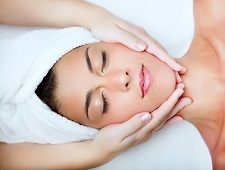 We offer variety of massage and bodywork, encompassing Eastern and Western modalities, as well as fusion approaches. Pediatric, prenatal and geriatric massages are available. 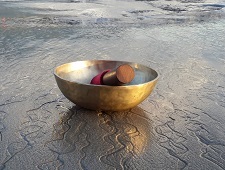 Honoring the core energetics of your being and interconnectedness of mind, body and spirit we offer Reiki, Sound Healing, Light therapy and Jin Shin Acutouch. "My husband and I went here and had a wonderful experience we both had massages and Reiki energy healing sessions by Stephen. 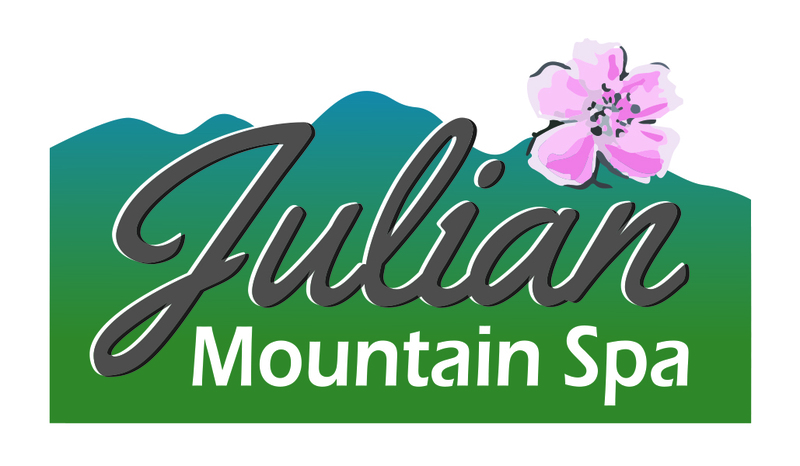 WE were relaxed and at peace after all our sessions..."
"I was in Julian for a ladies weekend and as one of our activities we went to Julian Mountain Spa for spa services. Vika is the owner and I was fortunate to have her as my therapist. Vika is professional, compassionate and loves what she is able to do to help her clients..."
"This was the highlight of our trip to Julian. My fiancé and I had a very relaxing couples massage and ended with a facial. We plan to visit again on our next trip to Julian." "Derek was my therapist and he gifted me with one of the best massages I've ever gotten. He took time to discuss my muscles, joints, and areas of concern with me and listened very thoughtfully. His approach to the massage was nurturing and healing..."